The South African political and economic landscape has experienced undeniable strain over the past few years. From leadership changes, to service delivery disruptions and the fluctuating Rand, one would be forgiven if they called these occurrences ‘absolute chaos’. Chaotic as things may seem, renowned economic and political observer and South African radio stalwart Bruce Whitfield said that even in these times of perceived chaos, there are a number of South African Companies that have succeeded. On Wednesday, 13 June 2018, Bruce will be the guest speaker at the next South African Council of Shopping Centres (SACSC) Gauteng Chapter Networking Breakfast. Bruce is a multi-platform award-winning financial journalist. His work on radio, television and in print has given him unique access to South Africa’s biggest power brokers in business and money. 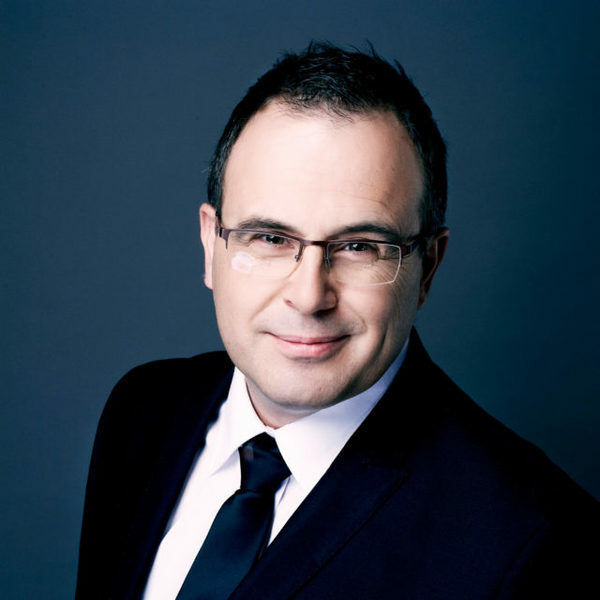 He has been named Financial Journalist of the Year three times in the past decade by independent judges in the annual Sanlam Awards and has received recognition for his work on the economy, companies and personal finance. “I am looking forward to the SACSC Networking Breakfast. The retail and shopping centre industry is definitely a challenging space at the moment but I hope my presentation can inject a new sense of excitement and motivation to all in attendance. I look forward to meeting all of your as well as answering a few burning questions on the day,” he said. Bruce has spent nearly two decades interviewing CEO’s and studying the companies they have created. “South Africa might seem to be an unlikely breeding ground for globally competitive companies, but it has produced a range of extraordinary success stories. Just four of the top 40 companies listed on the JSE today were on that list the day Nelson Mandela was released from prison. At least half either did not exist or were in early start-up phase and have grown, in most cases, far beyond their founder’s own expectations. Considering South Africa has been through eight recessions of varying intensity over the past forty years, what would have happened had the founders of great South African companies had sat on their hands and waited for certainty? They didn’t. They got stuck in,” he added.